You can Love Someone and Marry them too ! Create and Share the Wedding of YOUR LIFE ! 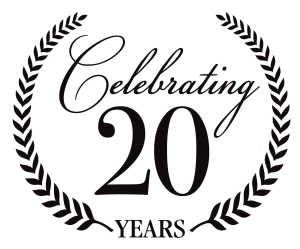 Book NOW for 2019 - 2020 | Limited Dates Available! 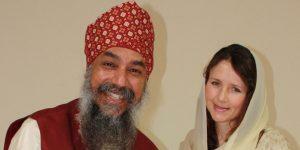 Dr. Freedom Singh and Leela have been conducting Destination Sikh Weddings around the globe for over 20 years. 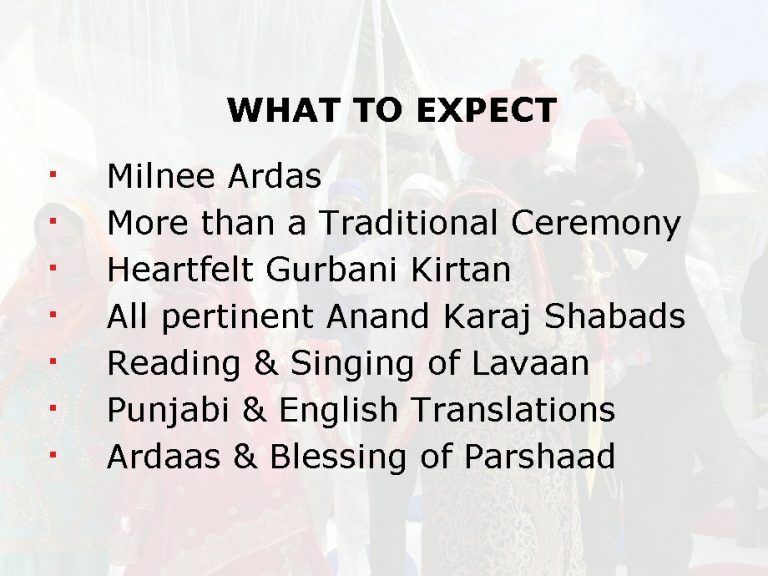 Their extensive experience from conducting Sikh destination weddings at various locations and countries has given them a unique perspective to conduct flawless ceremonies at any destination. 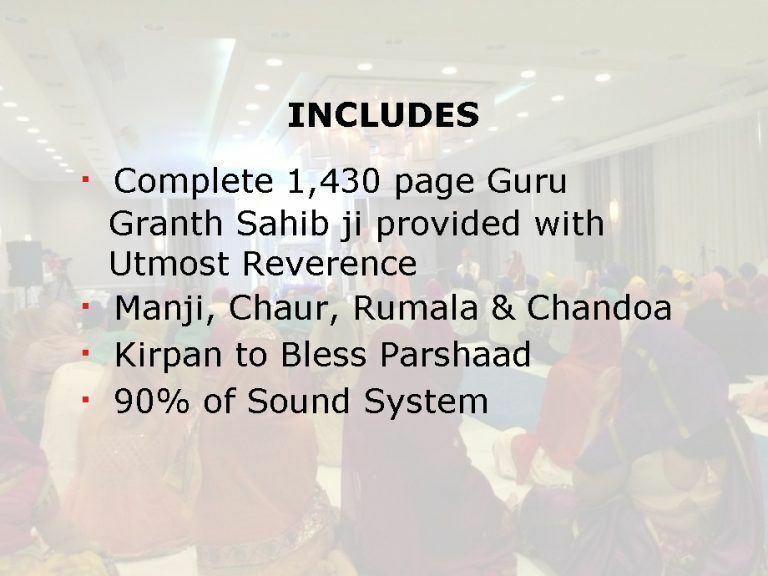 Their Sikh Weddings or Interfaith Sikh weddings are respectfully presented preserving all the mandatory Sikh Wedding Ceremony traditions and customs. 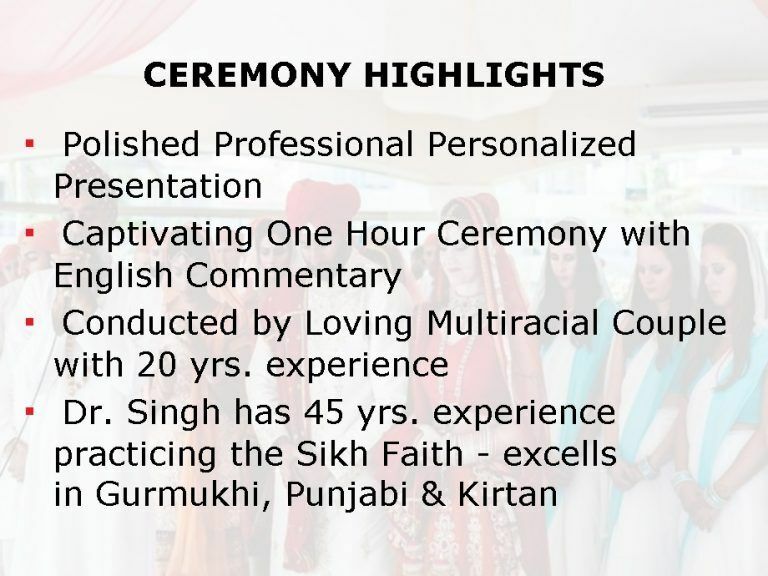 They are committed to conducting their Indian Sikh destination weddings with a deeply spiritual, heart-centered, personal approach, treating the couple as if they were their own children, disseminating words of practical wisdom, sharing tips for a healthy marriage and balanced relationship. As a multi-racial couple, they have first-hand experience and a clear understanding of how to deal with the dynamics of both interfaith and traditional couples and families. 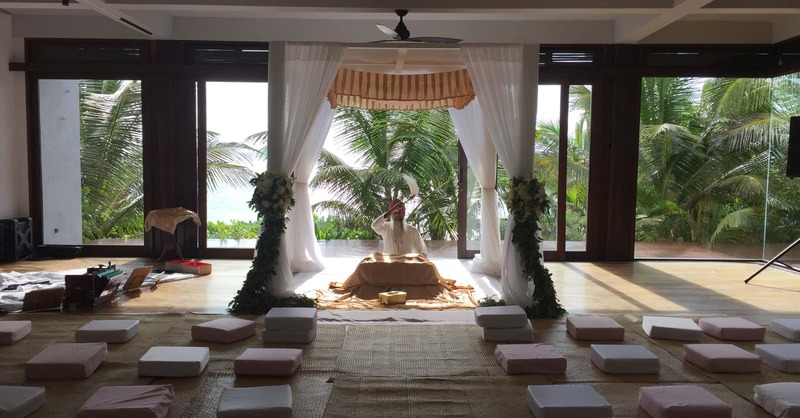 When they are not traveling, they enjoy living close to nature to receive inspirational wisdom so they may share creative original ideas with couples and the congregation during the ceremony. 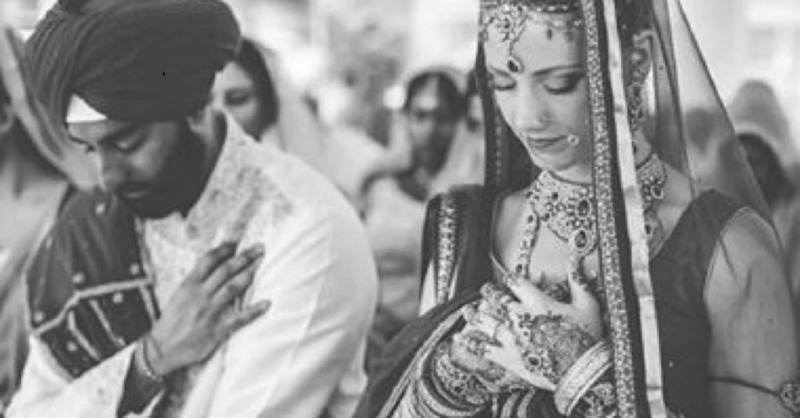 Their focus is to continue to offer a compassionate, understanding and loving Indian Sikh Wedding at many worldwide​ destinations. 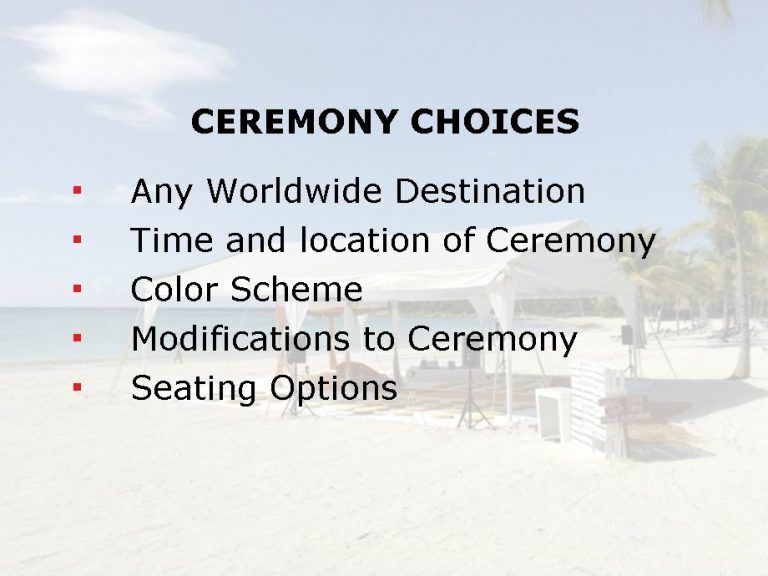 Please see their FAQ Page for answers to any questions you may have regarding a Destination Sikh Wedding. 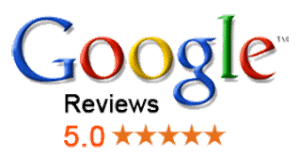 You can hear and download their music on iTunes, see videos of previous weddings, or request a quote. 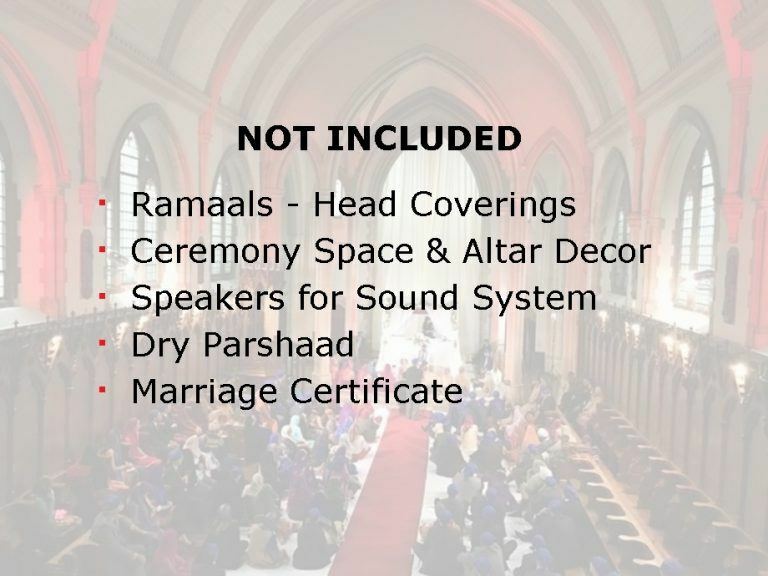 If you are looking for a vibrant, traditional Sikh destination wedding or Interfaith Sikh wedding please contact them now. Don't miss this opportunity to have your dream wedding!